It’s the year of video streaming! As companies like Netflix, YouTube, Hulu and Amazon Prime Instant Video solidify their dominance, the question is no longer, will video streaming take over, but rather, which sites will dominate the new world? As TV viewing continues its prolonged decline (January 2015 viewing was down almost 13% y-o-y), the web has truly become the place to go for viewers. In fact, overall video consumption is up, according to Rich Greenfield of BTIG Research, as viewing on video streaming services continues to increase. Facebook just announced that users see 3 billion videos a day on their site alone. Add that to YouTube viewership, which has increased to almost 5 billion daily video views, up from 100 million in 2006, and you start to understand the sheer magnitude of online video streaming. Today, the average home with Netflix is now streaming 100 minutes of video a day and The Diffusion Group estimates that U.S. consumers streamed 5.64 billion hours of Netflix in the fourth quarter, a 30+% y-o-y increase. Now, in 2015, we’re seeing more and more content delivered on the web. 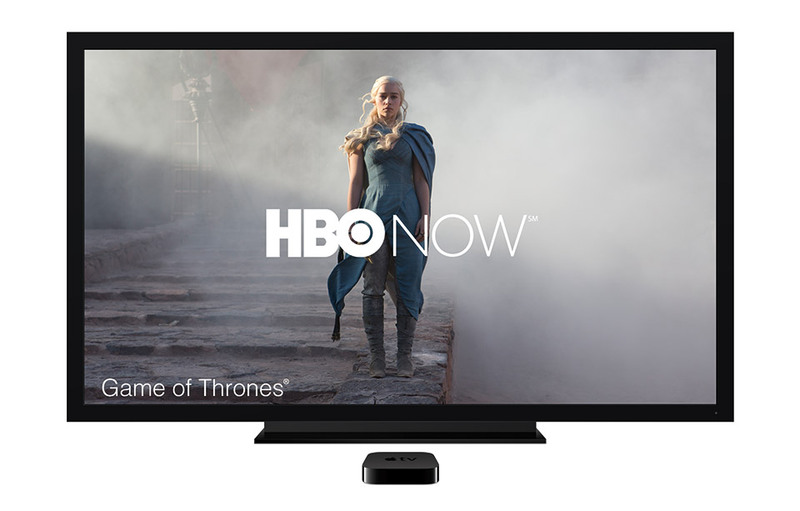 As HBO puts 2,000 titles on its new HBO Now platform (with the help of Apple), more TV broadcasters are separating their TV and video streaming services. It’s not surprising that cable companies are clearly worried. Comcast Executive, Steve Burke, was quoted saying that HBO has, “got to be very careful with cannibalization,” fearing that viewers will leave their cable networks for HBO Now. HBO Now is just a recent addition though. CBS and NBC, as well as others, offer advertising-supported, free to the user video streaming online. Add Sling TV by Dish Network, streaming video live, just like on a TV to that list, and you begin to see that users may never have to subscribe to cable again. SXSW even plans to have a free video streaming channel on Roku. As this trend of video streaming continues, there are 3 other important developments playing out. Devices are changing. Videos are no longer tied to TVs. Computers, tablets and smartphones continue to be the device of choice for an increasing number of viewers. Almost 20% of all mobile traffic goes to YouTube alone. Growing viewer requirements. Viewers are searching for more pixels (like 4K video streaming), higher bit rates and less buffering, all at the same time. Competing video streaming services will need to provide higher quality user experiences to dominate the market. To take full advantage of this, content delivery will need to improve. Live video streaming. Until recently, most video streams were on demand. However, during the World Cup, the Sochi Olympics, the Oscars and many other events, we saw huge demand for live viewing, especially during sporting events. This is a huge area of growth that companies, like Livestream and Ustream, are making a push in. This is also a big challenge, as content delivery for live consistently fails to impress. Live video streaming in particular needs to be serviced better, as streams often have long lag times, frequently rebuffer and are buggy and low bit rate. 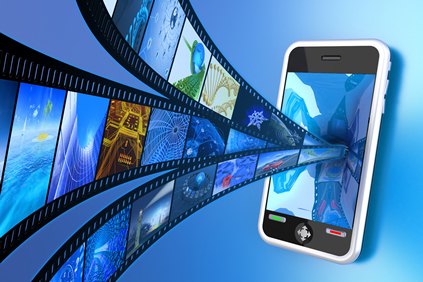 So ready your smartphones, tablets and laptops, video streaming is here to stay. Get ready to be wowed in 2015, as more content providers offer more movies, tv shows and other clips online and viewers continue cutting the cable cord. Expect quality improvements and live video streaming to gather momentum. At Peer5, we created a hybrid P2P / HTTP content delivery solution that helps content providers improve their video streaming capabilities. Our technology, built on top of HTML5 and WebRTC, can boost a website’s streams, reduce buffering and lower bandwidth costs. Our analytics have shown particularly great results for live streaming, where there are frequently high levels of concurrent users. Our video streaming service is also available for on demand content. Learn more here.